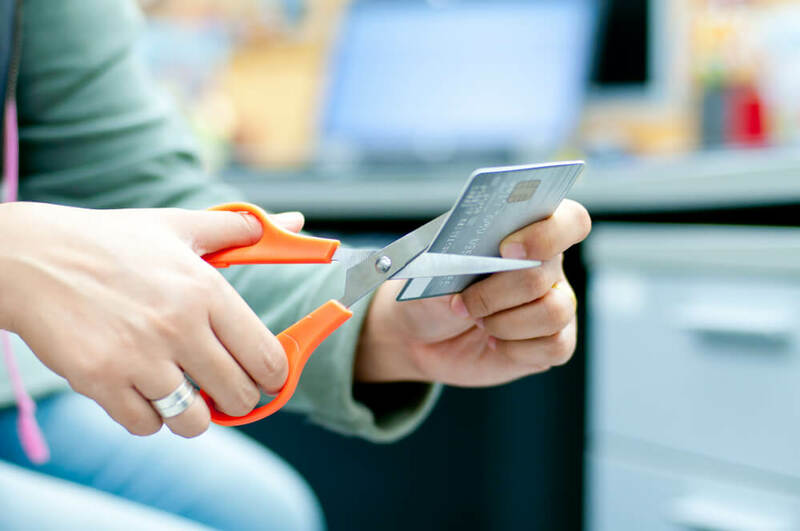 How can you rebuild your credit after bankruptcy? Why should you hire Andres Montejo for your bankruptcy case? 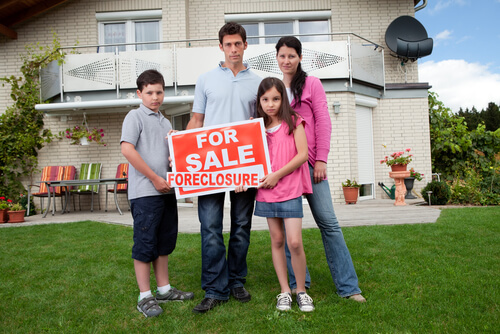 Going through a foreclosure is a long and difficult process that can stress a person or family severely. The thought of losing one’s home is a terrible feeling to help, which is why going to Andres Montejo for Hialeah Foreclosure Help is the best option for you! We can help you avoid losing your home at the Hialeah Foreclosure Help center. Consultations: We set up a consultation with you and will decide the best choices and roads for your foreclosure situation. We highly recommend coming to us as soon as possible, for if you wait too long and avoid the situation, you can increases your foreclosure risks. Our Method: We use loan modifications and other methods that we create to help you keep your home during your foreclosure. We handle all the paperwork and specifications to take all of that stress off of your shoulders. Benefits: These methods and strategies that we come up with will help eliminate unsecured debts and eliminate your second mortgage as well as credit cards, loans, and medical bills. At Law Offices of Andres Montejo, we are known for being the best and most strategic Hialeah Foreclosure Help office because we make sure to put our clients as our priority and to make sure we exceed all of their foreclosure, bankruptcy, and loan situations. If you or someone you know is struggling with a foreclosure situation, call the Hialeah Foreclosure Help offices for the best services in Miami that you can get! We want to help you succeed and keep your home.